Does your staff have an identity problem? 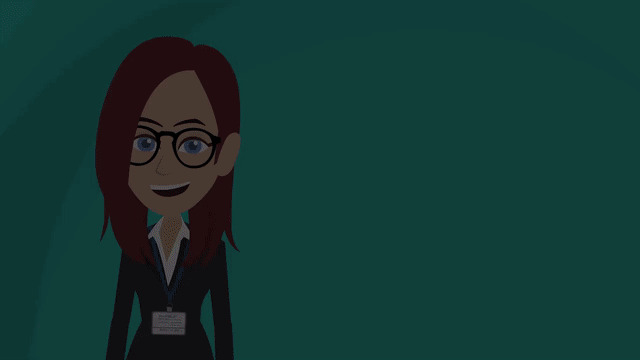 Do your patients, residents and family members know how to identify your staff by sight? Which one is a nurse? Which one is a doctor? Which one is an EVS staff member? Which one do they reach out to for help? Do they know who just walked into their room? Are you certain this person even works in your facility? Patient and resident experience surveys show that perception often becomes reality. The human factor – the little things – can make or break your customers’ satisfaction with the care they receive. Patients and residents in attractive, reassuring environments – where staff member roles are easy to identify – consistently rate their care higher on surveys. That’s important. 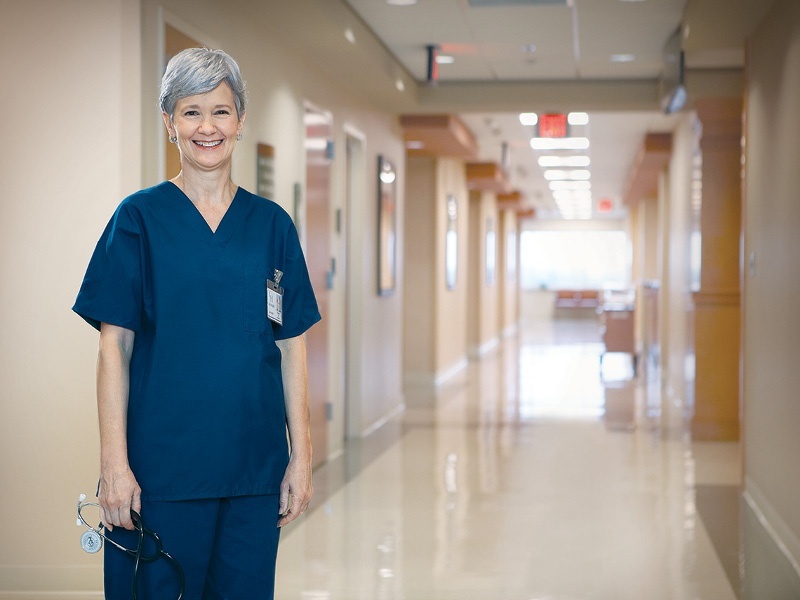 Encompass introduces the Group One® Staff Uniform Program for healthcare facilities and systems. Many facilities today are adopting a branded, color-coded staff uniform program to help their customers understand who each member of the staff is. This can fulfill not only patient or resident safety and satisfaction concerns, but can also help with facility identification and branding, and staff satisfaction, too! 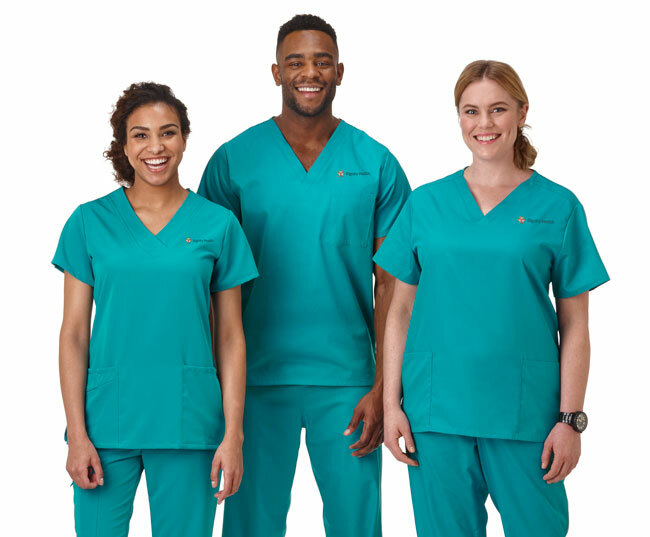 Coordinated staff uniforms improve the professional appearance of your team and make it easy for patients, residents and family members to identify their caregivers. 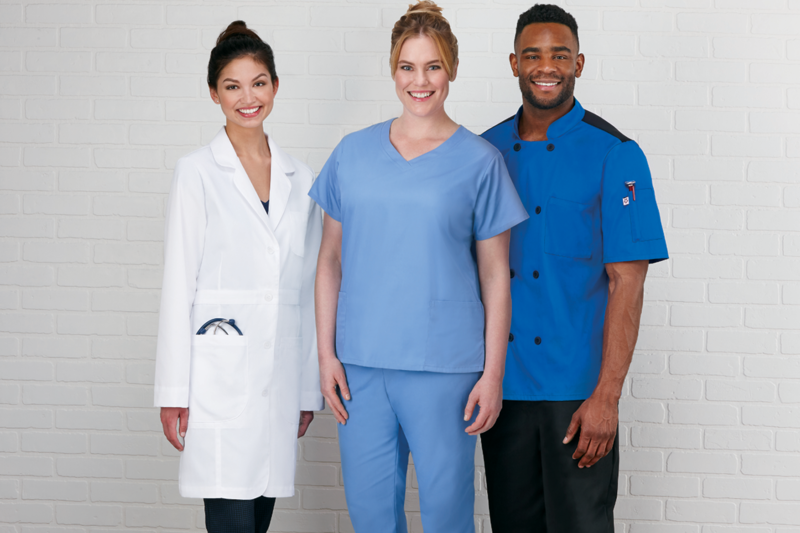 We have a wide range of nursing and staff uniform apparel lines. Our scrubs include a range of our brands, from high-tech, high-comfort, and high-performance stretch fabrics to durable and cost-effective traditional fabrics. We have one of the widest range of colors and size options in the industry. Our labcoat line has the broadest offering of styles and sizes in the industry. We even offer the widest range of dietary and kitchen apparel in healthcare. Group One® is Code for Success! Download our white paper on patient satisfaction and apparel.